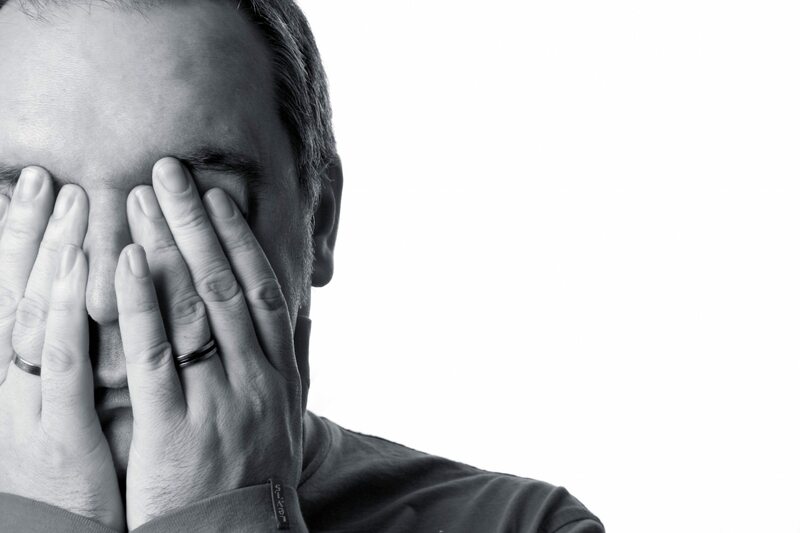 What Can We Learn from the Glazing Company That Made £200,000 Through Social Media? 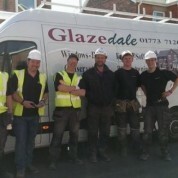 Did you hear about the glazing company that generated £200,000 worth of sales through social media? Or the glazing conference that attracted a massive audience thanks largely to personalised invitations through Twitter? Very few businesses in the window, door, conservatory and glazing industry use social media and GET RESULTS. And by results, we mean sales generated by social media, or enquiries that have been sparked by a conversation on social media, rather than a sales message. 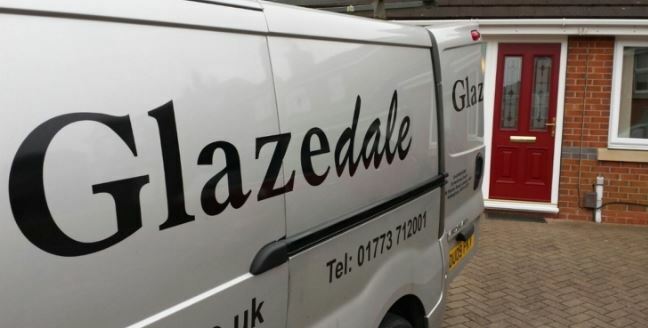 Yes, we mean the £200,000 of sales that our client, Glazedale, generated through social media. “One Twitter follower, who used to be in the windows trade, realised how good we were from the photos I tweeted. He recommended us to his neighbour and has now ordered windows of his own. 1. Have a social media strategy. Work out what you actually want to achieve, find out how you can best achieve it through social media and do it PROPERLY. Don’t use social media because it’s there. Use it with PURPOSE. 2. Stop recording success based on the number of Facebook likes and Twitter followers. You wouldn’t be happy if you had hundreds of people in your showroom but none of them ever bought. So why be satisfied by fans and followers? 3. Use social media socially and not as a blunt sales tool. That means having conversations with potential customers. It means building relationships with influencers and turning your existing customers into advocates of your brand. THAT is when social media is done well. 4. Measure everything you do on social media. If you can’t see a return on your investment in time, staffing or agency fees, then spend your resources elsewhere. Or better yet, change things so you DO get results from social media. The Potential for the Industry Is Enormous. 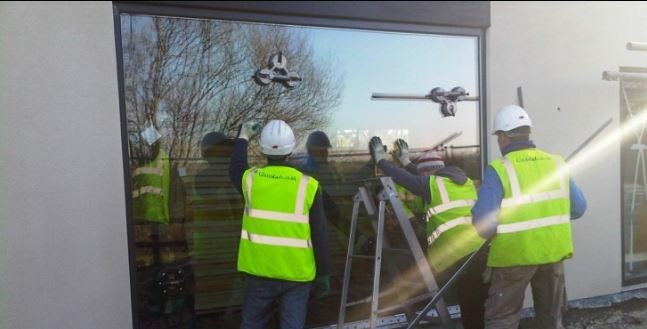 We’re not saying social media alone is key to success for a glazing company. It needs to fit alongside your other marketing and website. But all need to generate results. At Status Social, we’ve generated more than half a million pounds worth of sales for us and our clients through social media training and management. We will be supporting Gate Marketing on Stand M3, right next to the entrance, at the 2017 FIT Show.